This Blog informs about contemporary issues at FTWild. 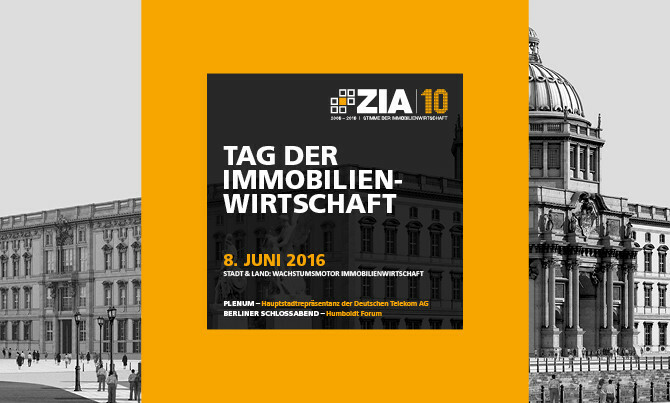 FTWild has again designed and implemented the event of the ZIA German Property Federation. 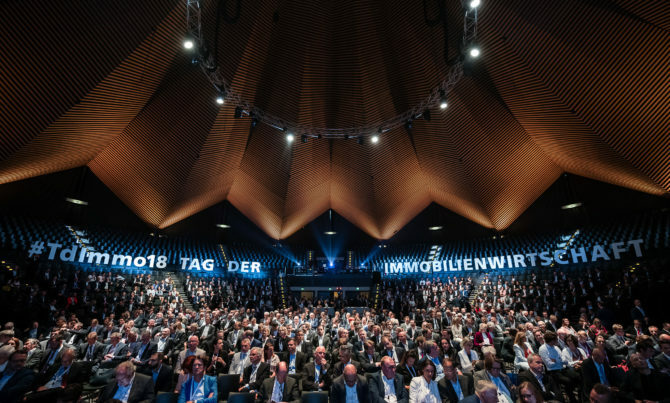 With a visitor record of over 1,800 participants the TDI 2018 surpasses its past events by far. 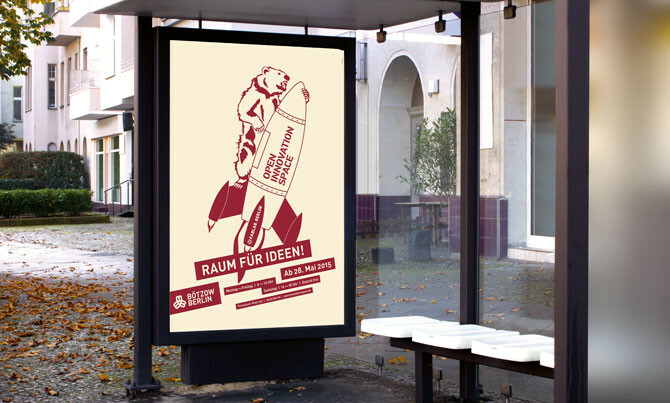 Once more we designed and organized ZEITmomente in three cities for our customer DIE ZEIT: Munich, Düsseldorf and Hamburg. The event format took guests through the world of graffiti and tags. Sartorius was founded in 1870. There is a lot to tell! 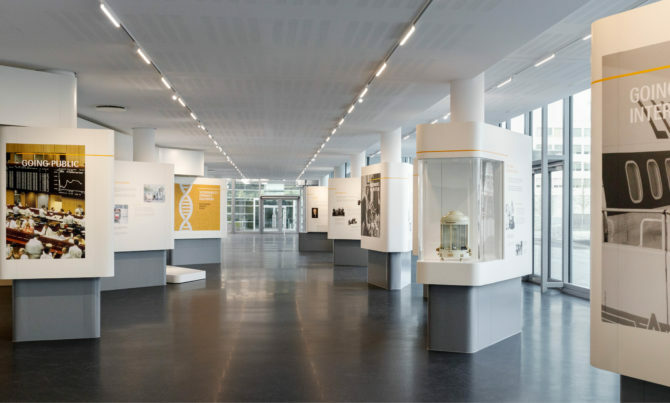 For the visitors of the Sartorius Campus, we have designed an exhibition that highlights key milestones of its corporate development and offers glimpses on the surprising and curious. 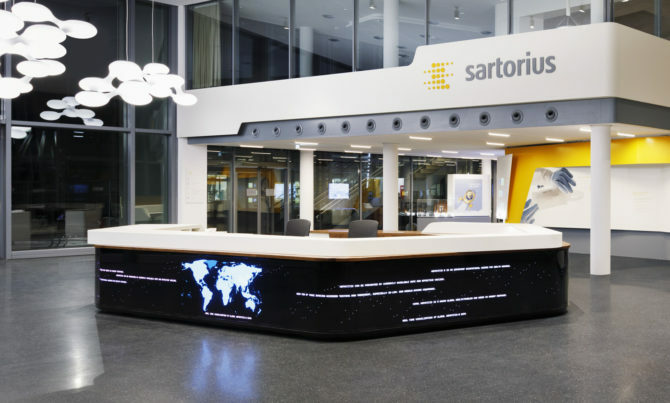 The gaze of a visitor into the new Sartorius Campus in Göttingen first meets the reception. We designed a counter and together the SYNTOP media designers developed the media display: a mixture of computational design and global real-time data. The ROCA restaurant at Waldorf Astoria invites you every Saturday and Sunday to tenderly melting Eggs Benedict and sparkling champagne. We are pleased to have developed the culinary concept as well as a new brand Champagne & Eggs. Enjoy the delicious Breakfast Feast! For our customer Waldorf Astoria we have developed a new brand. 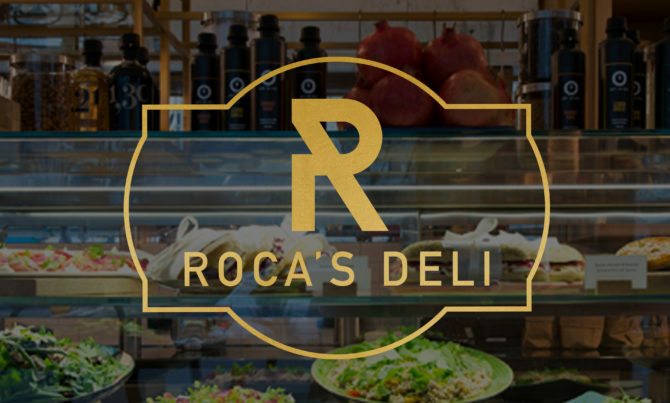 With ROCA’S DELI offers the hotel’s restaurant now many delights also to go! 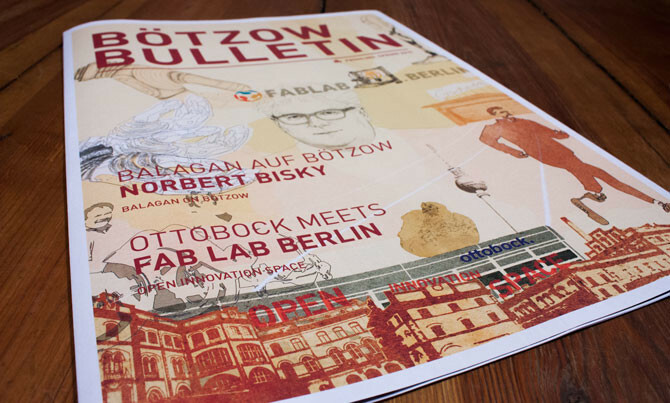 Friends, clients and partners visit us in Kreuzkölln. On this festive night, we demonstrate our new offices. No client has ever communicated our brand designs on Facebook. 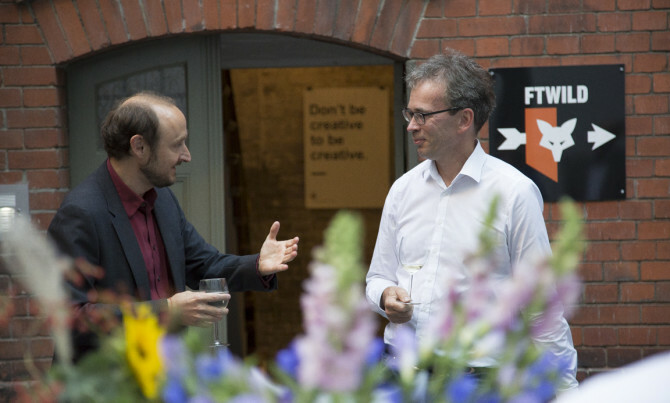 We thank Stefan Pflug and André Ucker for doing so! 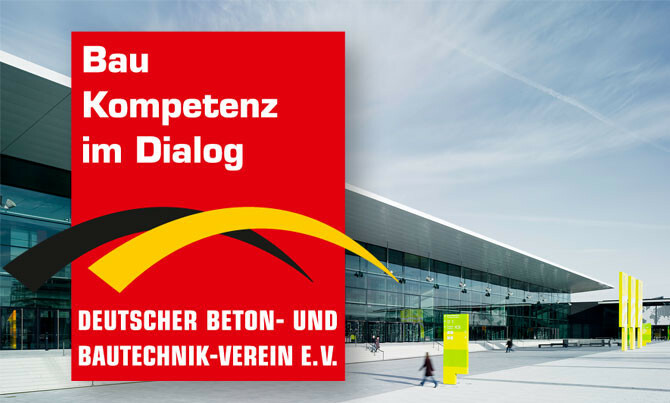 We are very happy to announce our participiation in the planning and organization of the German Day for Structural Engineering. In April 2017, we will redesign the showroom at Congress Center Stuttgart. We’re looking forward to welcoming 1.200 guests. 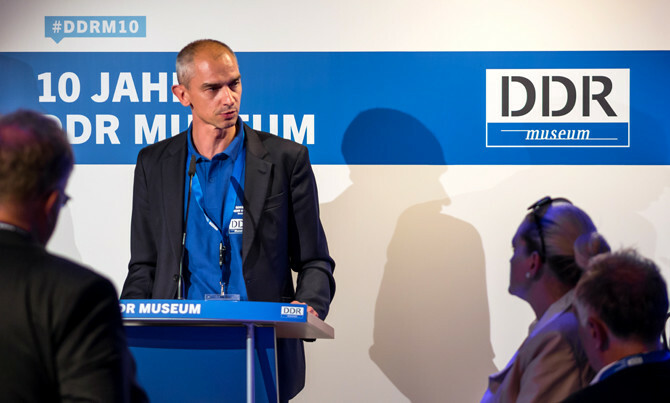 The German past as an hands-on experience for over 200 guests: FTWild presents the GDR Museum’s tenth anniversary celebration in the heart of east Berlin. We organize an evening to celebrate and remember history directly by the river Spree. Amongst others, undersecretary of state Tim Renner gives a speech. 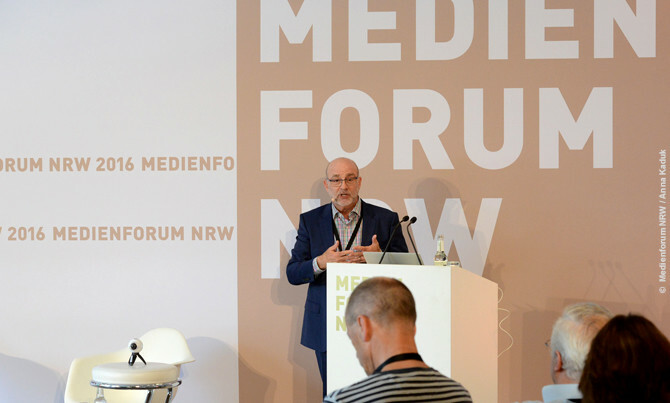 A new record was set at Medienforum in North Rhine-Westphalia. More than 2.800 participants discuss the future of broadband internet and television. FTWild delivers design for a three-day discourse event. 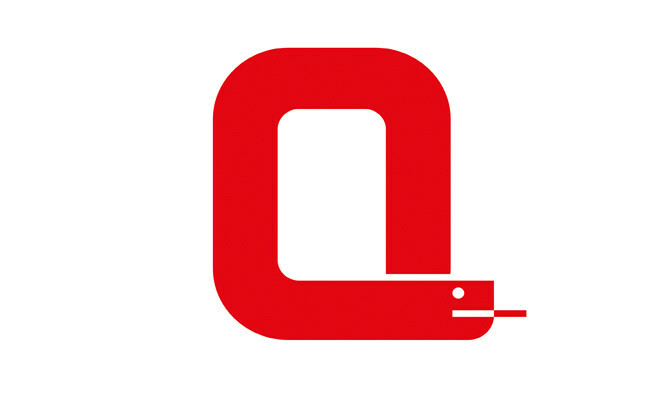 Brand design, a new name and logo: FTWild reimagines the outward and inward appearance of this branch of pharmacies. 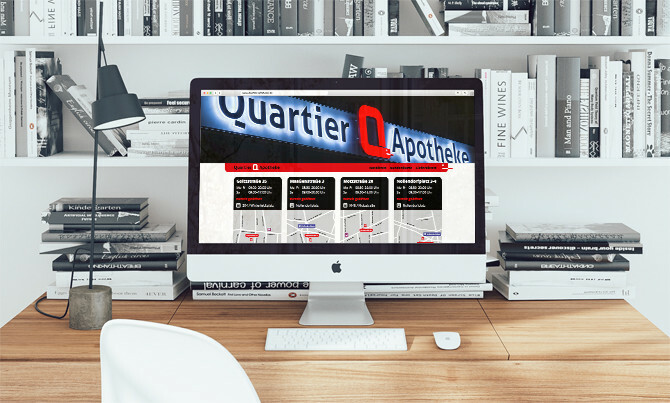 You can discover the redesign at www.quartier-apotheke.de. 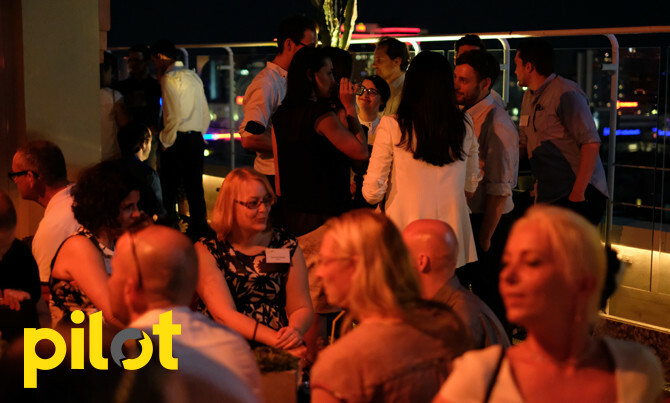 For the ninth time, FTWild organizes and presents the office summer party for the online media agency Pilot Berlin. This year we created a space for celebration as well as constructive exchange at Pan Am lounge, one of Berlin’s most traditional locations. 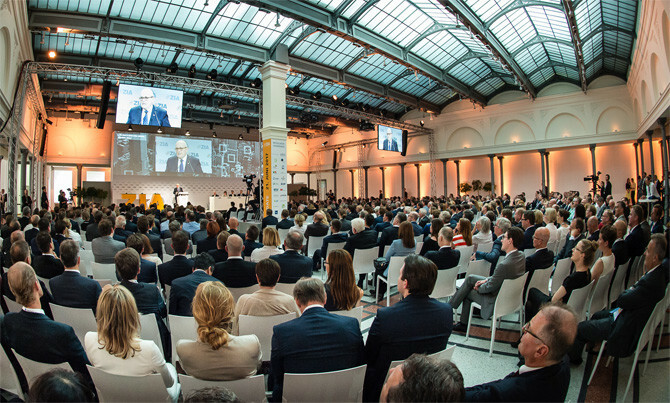 The German Property Federation’s tenth anniversary as well as the Property Industry Day were a stunning success. 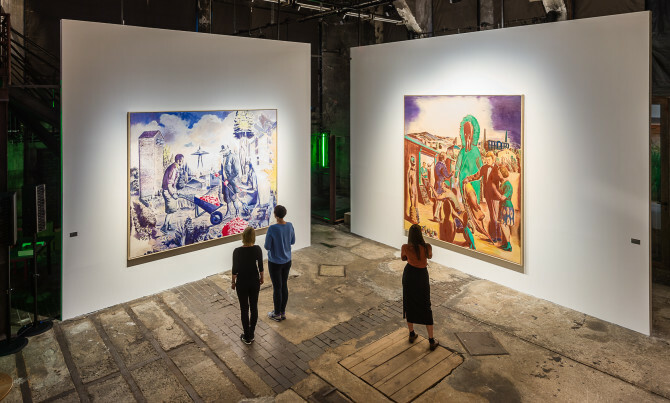 With a program ranging from Talks and Debates over the industry’s future to an unforgettable night on the construction site of the Berlin City Palace, FTWild created an event truly fitting its prestigious locations. FTWild is counting down the days until July 8th, when the Property Industry Day will take place. 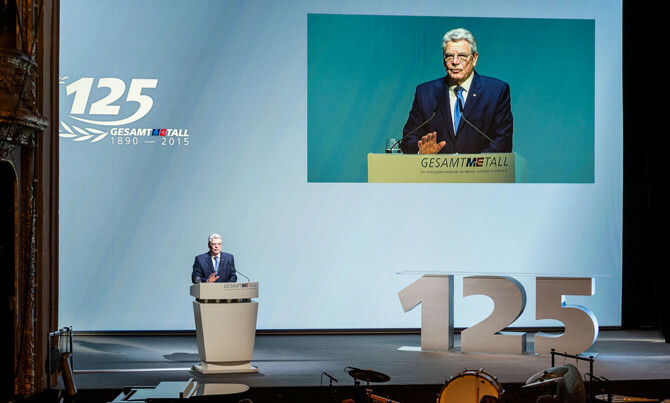 For our client, the German Property Federation, we work on conceptualisation and execution of their main event. Next to a plenum in the capital residence of Telekom Germany we realise a glamorous night at Humboldt-Forum. 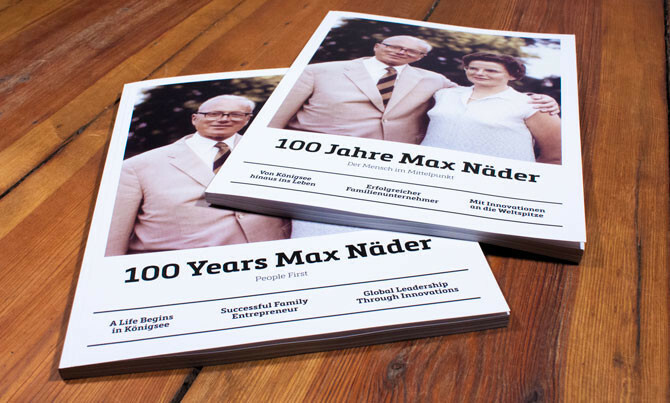 Entrusted by the Konrad Adenauer Foundation, FTWild redesigns the academy’s forum. 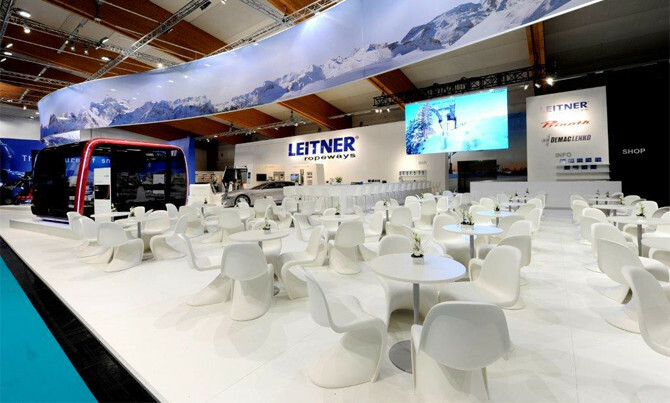 We reworked the interior and integrated all new media and communication technology. 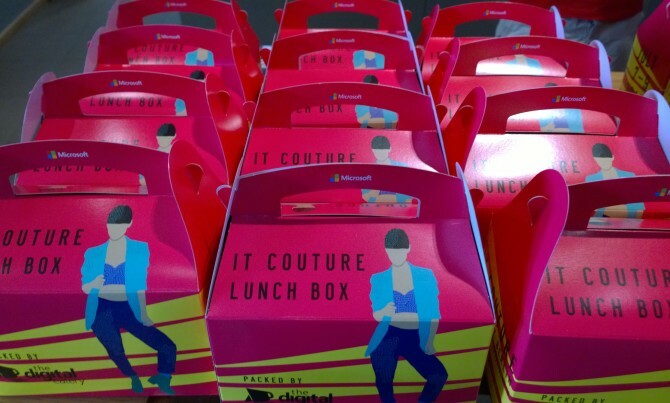 The custom made furniture for the podium poses as an extravagant highlight. 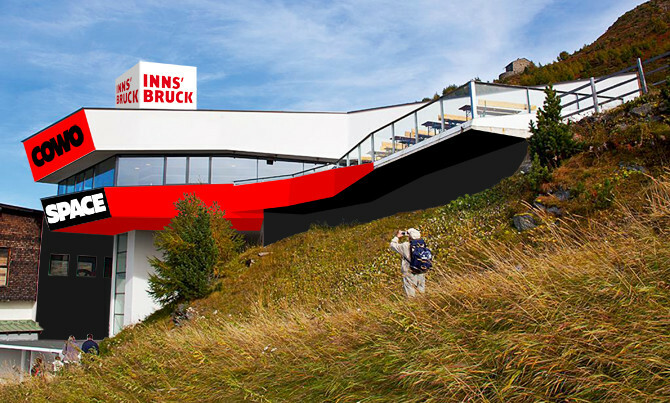 For the business promotion agency in Tyrol, FTWild does conceptualisation on the world’s highest co-working space. At a height of 1.951 meters, new ideas can be developed before a jaw-dropping scenery. 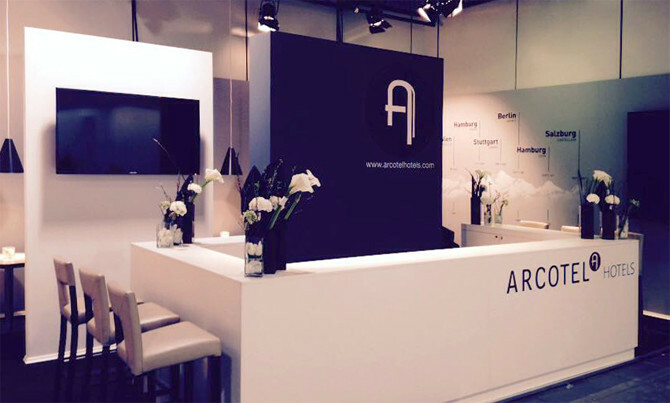 For a consecutive sixth time, FTWild designs Austrian hotel chain Arcotel Hotel’s exhibition booth at the biggest tourism trade show in the world – the ITB. 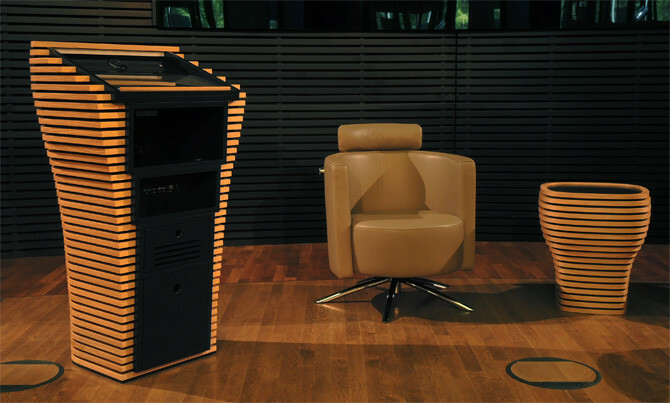 This year, the booth’s fokus was put on Mozart, for the chain had just opened Arcotel Castellini in Salzburg. For our client „Die Zeit“ FTWild produces an incentive event in five cities. 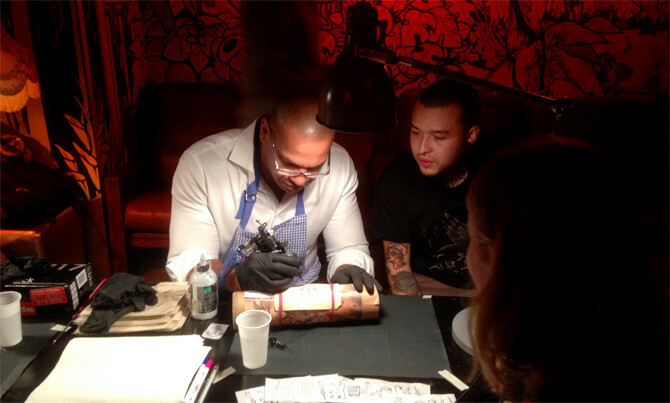 The guests of this very special evening get the opportunity to design their own tattoo. FTWild is responsible for the concept and the realisation of this event. 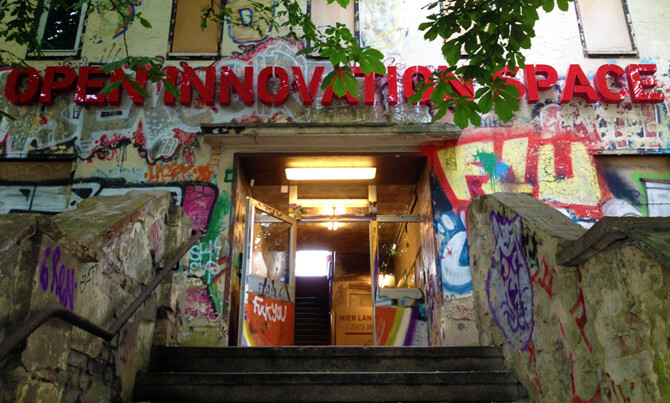 The Area around Lichtenberg and Friedrichshain is on the edge of becoming a new Kreuzkölln of Berlin. An attractive location yet to be fully discovered. FTWILD was commissoned by the Real-Estate Developer BUWOG to develop Naming, Brand-Design, Website up to the Design of the new showroom. Out now! 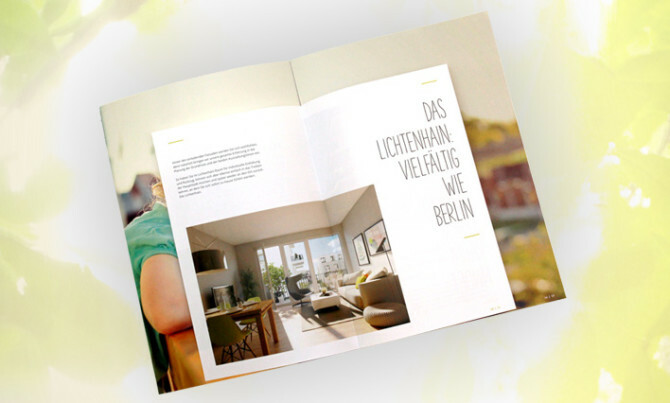 Our brand new designed Real Estate publication for “Das Lichtenhain”. 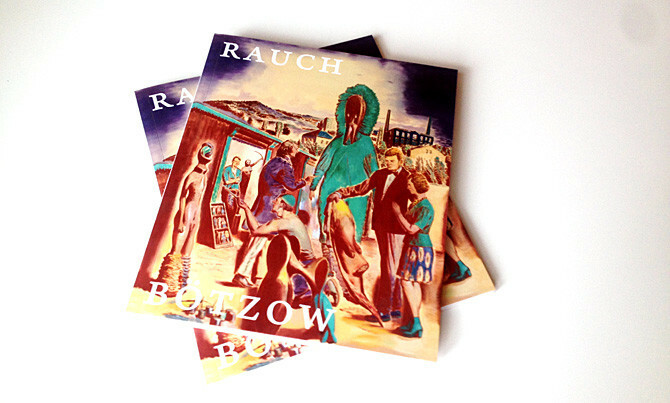 Neo Rauch on Bötzow. September 11, 2015 — March 15, 2016 Opening hours: Th—Sa 3pm—5.30pm, Su 11am—6pm Free Entry. 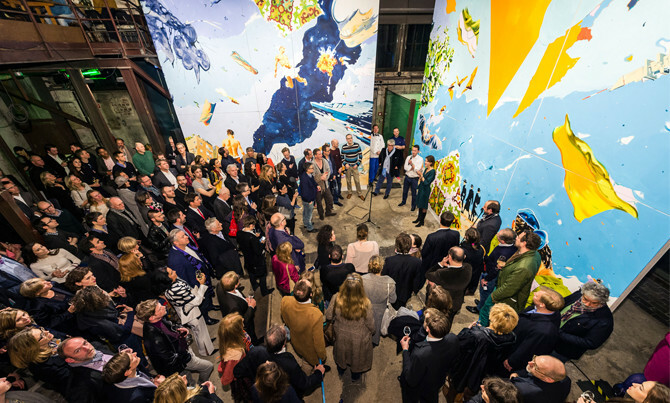 The “Neo Rauch on Bötzow” exhibit opened in the Atelierhaus on Bötzow on 10 September. 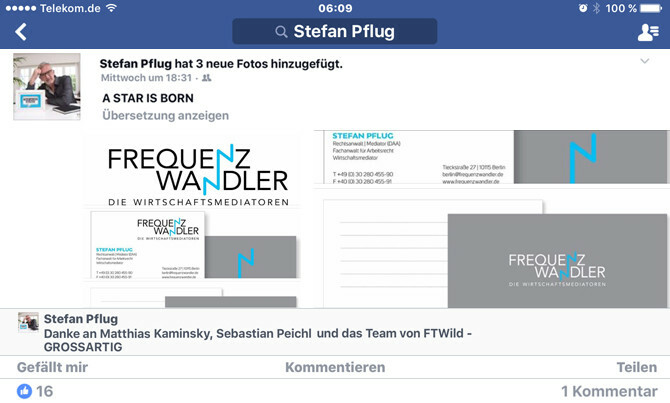 FTWild is responsible for the communication design and the new catalog. 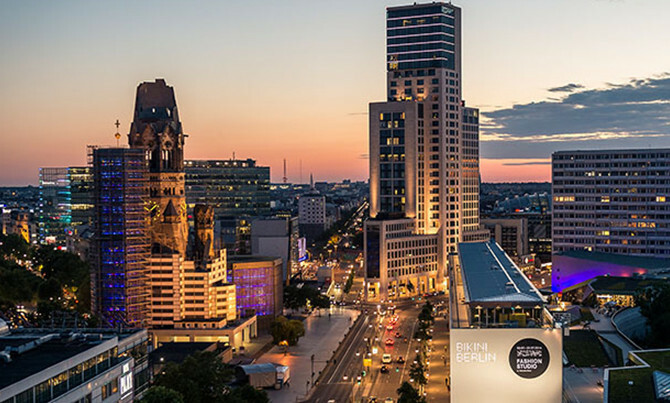 We are happy to announce together with Coordination Berlin the distinction of the Iconic Awards 2015 for our Brand Architecture for the Project Microsoft Berlin. 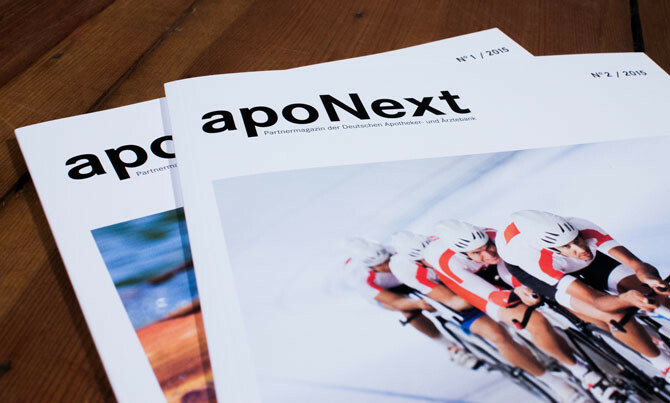 apoNext, das Partnermagazin der Deutschen Apotheker- und Ärztebank, startet mit der zweiten Ausgabe in den Sommer. Durch FTWild realisiert, wird das Magazin nun dreimal jährlich die Partner der apoBank mit Neuigkeiten rund um das Unternehmen, den Gesundheitssektor sowie Lifestyle-Themen informieren und unterhalten. 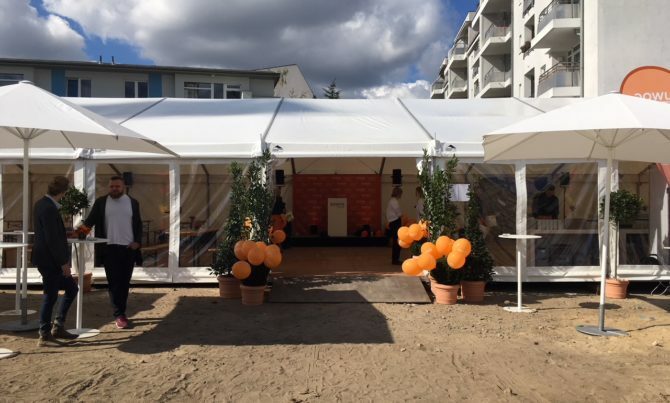 FTWild hat zum zweiten Mal in Folge das Branchenevent des Immobilienverbandes „ZIA – Zentraler Immobilien Ausschuss“ konzipiert und umgesetzt. 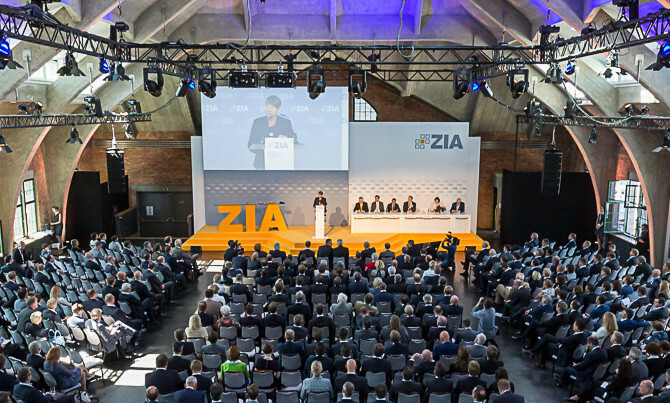 Zum Thema “Innovativ, lebenswert, bezahlbar – wie bauen wir morgen?” debattierten mehr als 1.200 Vertreter und Gäste der Bau- und Immobilienbranche, darunter prominente Referenten wie der FDP-Vorsitzende Christian Lindner und Bundesumweltministerin Barbara Hendricks, in der neuen Eventlocation im Berliner Westhafen. 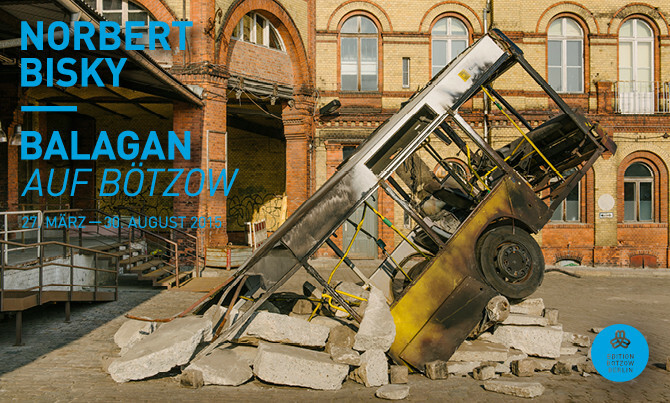 Nun ist auch der Katalog zur Ausstellung des Künstlers Norbert Bisky auf Bötzow erschienen. 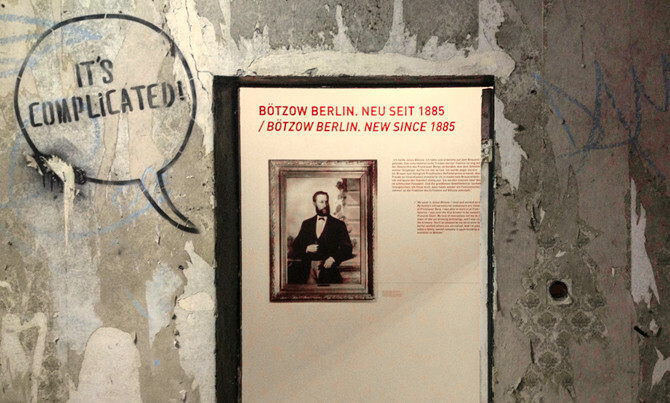 Die von FTWild konzipierte Reihe “Edition Bötzow Berlin” präsentiert die eigens für das Atelierhaus geschaffenen Werke des Leipziger Malers. Am 26. 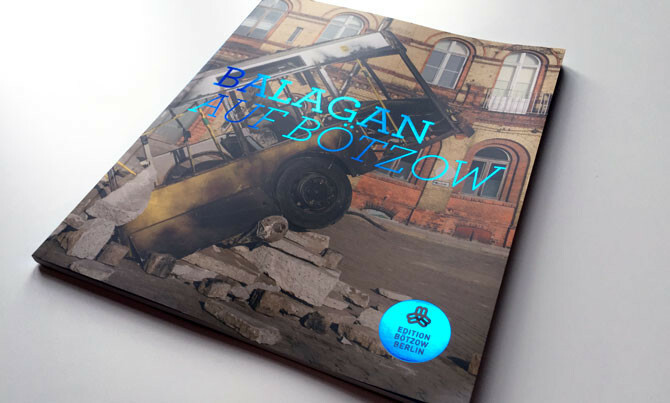 März wurde im Atelierhaus auf Bötzow feierlich die Ausstellung “Balagan auf Bötzow” des Künstlers Norbert Bisky eröffnet. 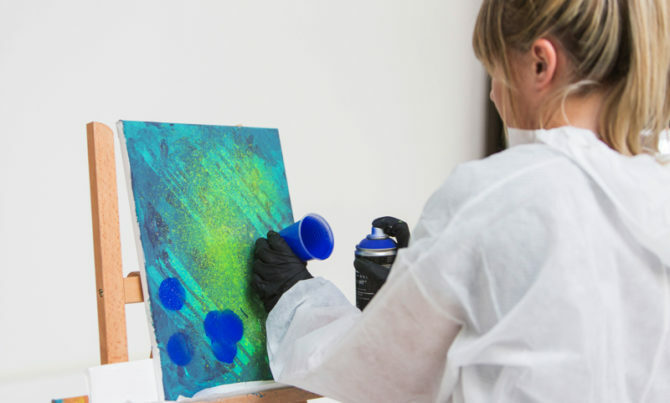 FTWild arbeitet derweil mit Hochdruck an der Gestaltung des begleitenden Ausstellungskatalogs. Aus drei wird eins wird vier – am 26. 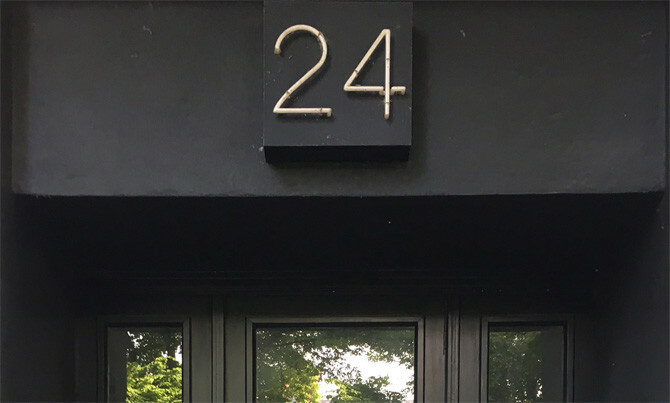 März hat in Berlin-Schöneberg die nunmehr vierte Apotheke von Herrn Wilken-Prozesky eröffnet und präsentiert mit “Quartier Apotheke” die neue Namensgebung aller Filialen. FTWild war mit dem Markendesign und der Abwicklung der gesamten Geschäftsausstattung beauftragt. Verstärkung bei FTWild: Tamara Douma aus Serbien ist als Projektmanagerin ins Team eingestiegen. Sie hat Arts and Media Administration an der FU Berlin studiert und bereits bei diversen Filmproduktionen, Festivals und Theaterevents im In- und Ausland ihr großartiges Organisationstalent unter Beweis gestellt. Dobrodošli – Willkommen!